Home America No Christian Should Vote Democrat, Period! News2morrow’s position is that no Christian should vote democrat at all during this present political crisis. We explain why here. The collapse of the United States was imminent. Had God not ordained Donald Trump to become the 45th president, and squash the plans of the enemy, we would have gone deep into a cesspool of moral depravity, such as we’d not be able to extricate ourselves. 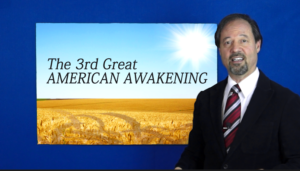 The 3rd Great American Awakening has everything to do with returning the nation to its Judeo-Christian heritage, as Mindshift host Lou Comunale explains. Christians are partly to blame for the loss of the culture wars to such strong, demonic forces. They have either ignored the spiritual cries for help by a floundering America, or they have exacerbated the problems by willingly supporting demonic strongholds. It is high time that Christian voices rise up and alert the Christian electorate on strategies on how to regain the culture. The Lord had impressed upon my heart, during the Obama Administration, the need to get involved in the cultural wars. How do you impact the culture? Satan knows. It’s politics. This is why Satan had used former President Barack Obama to initiate programs and Executive Orders meant to derail our nation’s Judeo-Christian foundations. Christian minister Lance Wallnau also knows the importance of the Political Mountain. Out of all the social mountains to conquer, he preaches, you must surmount the political mountain first, then all the other mountains come tumbling down. 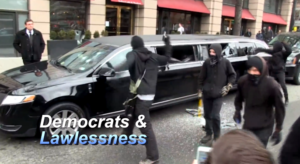 Democrats have long filled our city streets with riots and violence. But how do you do that? Well, we know there are spiritual laws to follow to make this happen (prayer, intercession, fasting, declarations) and there are physical acts to employ. In this latest Mindshift video, we show the physical acts that need to be followed — we lay out the case that Christians should vote — but no Christian should vote democrat! 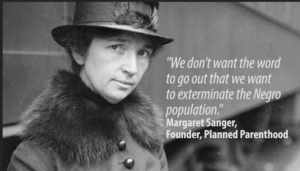 How many Christians know that Planned Parenthood founder Margaret Sanger sought the elimination of the black race? Did you know that Christian voters, if they were united, could exceed the power of all other voting groups? But they have been fragmented by voting for a party that has been instrumental in chipping away at the nation’s Judeo-Christian roots — ie, the Democrats. 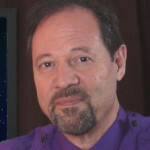 This latest Mindshift video, called “No Christian Should Vote Democrat – PERIOD!.” lays out the case against the democrat party. In it, we present a powerful video montage which brings into sharp focus the party’s affiliation with Lawlessness, Abortion (and the selling of baby body parts!) & the Demonic (yes, you read that right!). 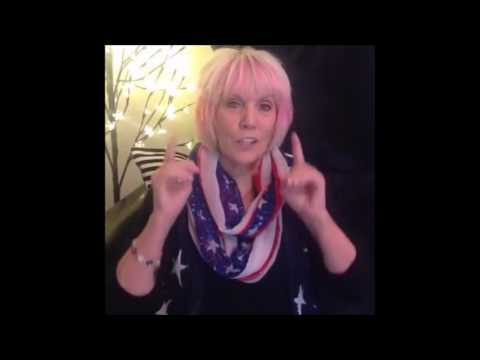 If you’re a Christian and you vote for the democrats, you need to see this video. And if you’re still a democrat after seeing this video, we want to know why. Make your case below. 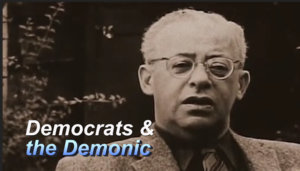 “Democrats and the Demonic” is one of three powerful video segments in this latest Mindshift video. If truth be known, satan is using the democrat party today to divide the country in the same way they did in the Civil War. Lance Wallnau: Democrats Hate Us! “God, I’m Listening!” – Keys to Hearing God’s Voice! Thanks, Lou for putting together such a powerful, explicit and concise argument with such a clarifying expose on the difference between the right and left from a scriptural foundation! Excellently done! Yes, thank you Lou for your courage in making this video. It’s necessary and has to be said. Abortion shouldn’t sit well with anyone who calls themselves a Christian.